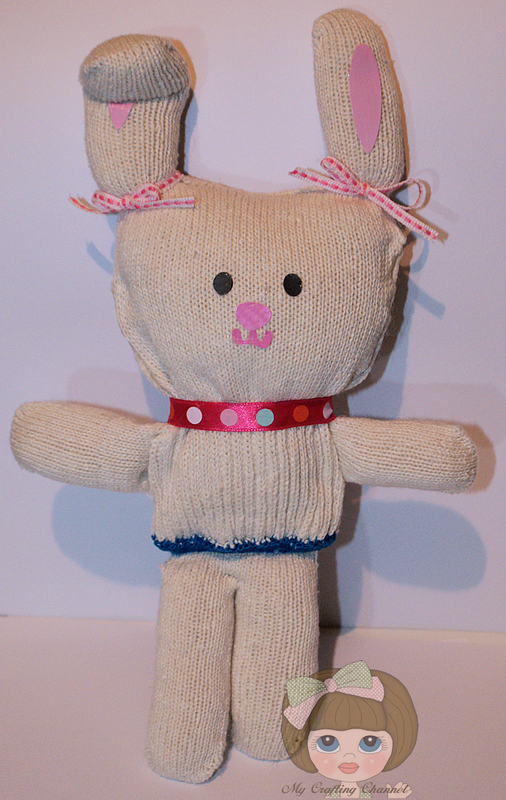 For week one I decided to make a Glove Bunny Doll. This was made using a kit. I was looking for something quick and easy Corbin could make for his mom when he comes in a few weeks. Very simple and easy to do. 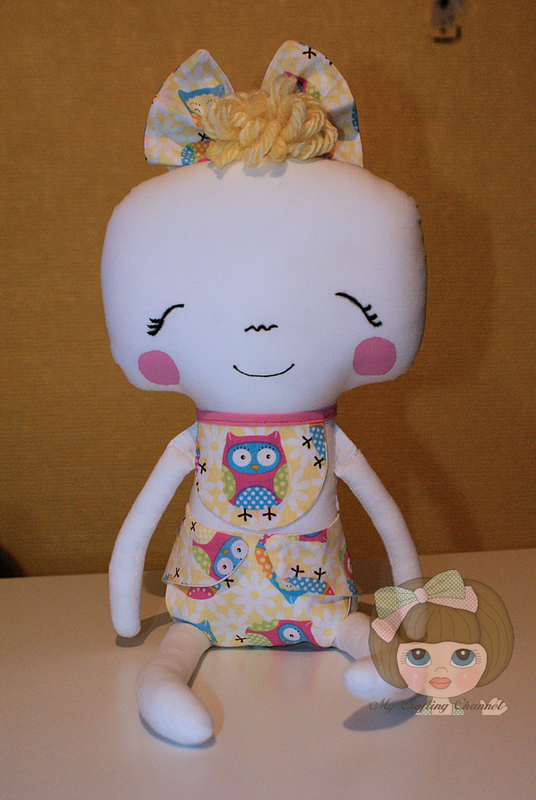 I decided to use fabric glue instead of sewing it with the included yarn. We will use the techniques to recycle used gloves to make some different ones. This is super cute and fun!!! I love it!!!! Have a great day. This little glove bunny is just adorable! You glove bunny doll is adorable Nana! He is REALLY funny & super cute!!! What a cute little bunny!!! Hugs!!! This is so cute. I love that it was made with a glove.